This year, Xiaomi seems eager to get ahead of the rumor mill. While generally, it’s the leakers and tipsters who post information about upcoming smartphones, they can not do much good if the company itself takes to social media. 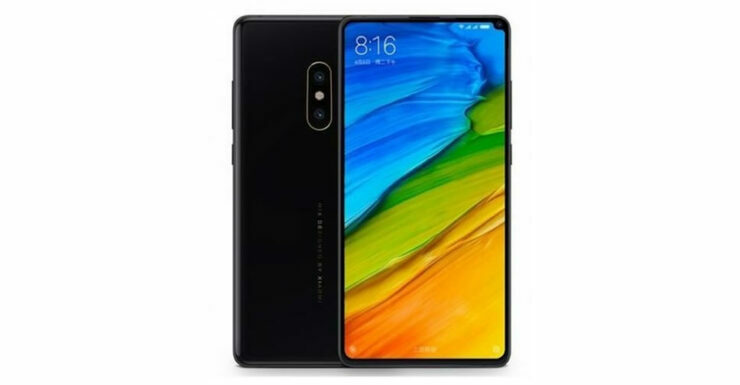 If you are a regular reader, you will know that the Xiaomi Mi Mix 2s is due for a Chinese launch on March 27th. After Samsung’s Galaxy S9 and Galaxy S9+, not only is the smartphone a regular feature of the rumor mill, but it also looks to provide strong competition for Samsung’s latest and greatest. Today, Xiaomi provides us with yet another nugget of information for the Mix 2s.Take a look at the details below. Xiaomi’s been busy with the Mix 2s’ teasers lately. So far, the Chinese company has provided us with hints on three features. These are for the Snapdragon 845 as its processor and a depth of field rear camera sensor. Today, the third teaser suggests that the Mix 2s will also feature wireless charging – a very important feature which is absent from its predecessor. 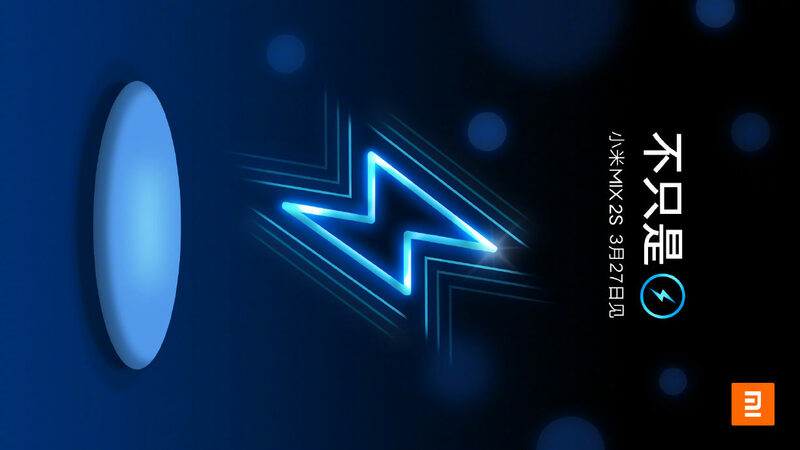 The company posted a fresh teaser image on its Weibo today, which features an ellipsoid that can hint towards a future wireless charger. A lightning bolt directly above this adds further proof that the company does intend to hint towards wireless charging on its upcoming smartphone. By the looks of things so far, the Xiaomi Mi Mix 2s will propel the company at the very front of the flagship smartphone race. While the smartphone’s predecessor offered only some high-end specifications, with the 2s, Xiaomi is going all out. A while back we saw an alleged live video for the smartphone come to light. This showed a new location for its front camera sensor, placed at the top right corner. With the Mix 2, Xiaomi chose to place the front camera at the device’s bottom, allowing a nice little illusion which made screen:body ratio appear greater than it actually is. With the Mix 2s, Xiaomi is looking to shake things up once again. How good this new position will turn out for selfies, we’ll find out only once the device becomes available. Till then, stay tuned and let us know what you think in the comments section below. We’ll keep you updated on the latest.